is going down as the number of fatal opioid overdoses rise, with those born in 2017 expected to live to be 78.6 years old. Babies born in 2016 have a 1.2 month higher life expectancy. 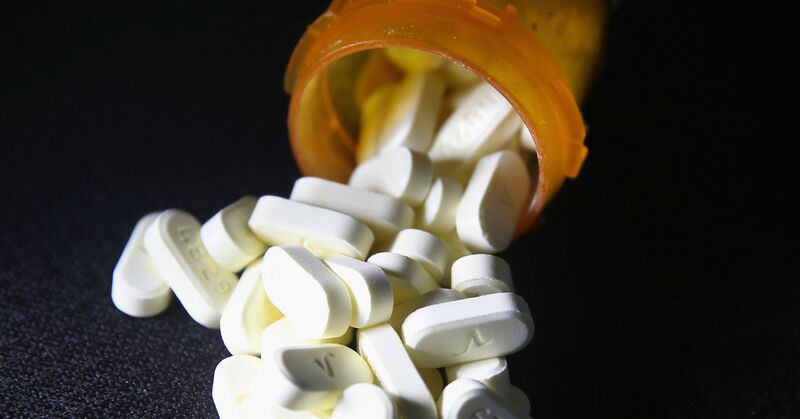 “(The study) illustrates the opioid crisis in a way that people can look at it,” Vogel said. She added it’s a way for consumers to be conscious and make necessary changes. The NSC noted the study is a composite of statistical averages divided by the U.S. population and doesn’t show the chances of death for a particular person. Odds are affected by a person’s external activities, such as where they live, drive and work. Additionally, they’re lifetime odds, which are calculated by dividing the life expectancy of a person born in 2017.